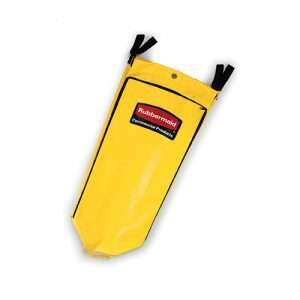 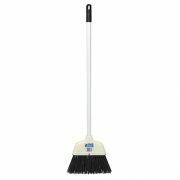 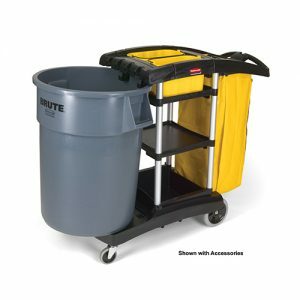 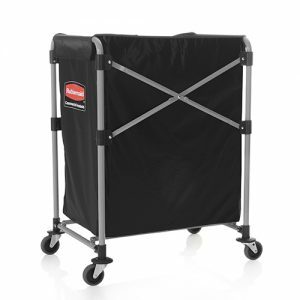 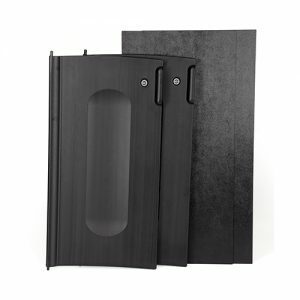 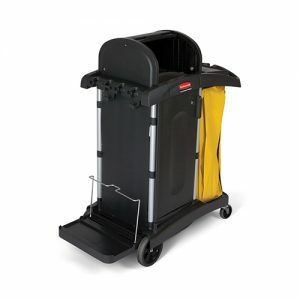 Rubbermaid Executive Housekeeping and Cleaning Cart Locking Door Kit Secures and conceals supplies and amenities while still being able to access items from both sides. 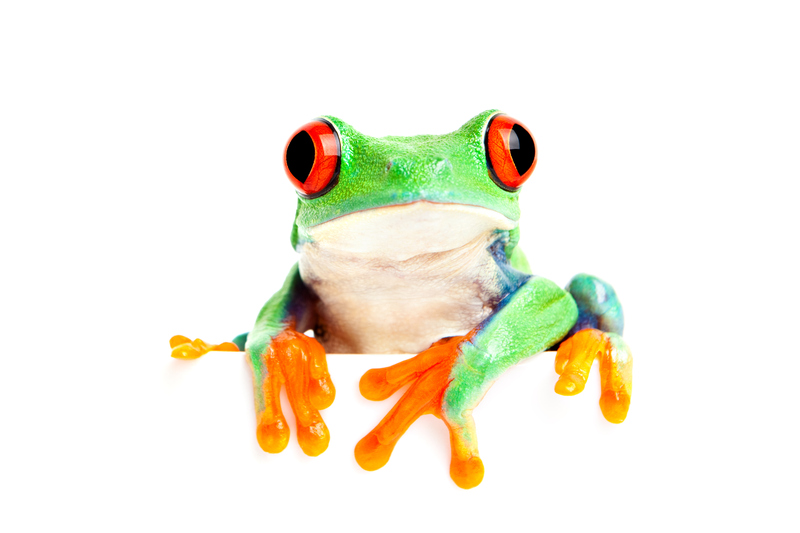 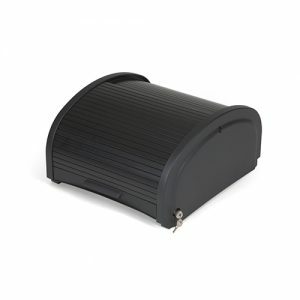 24.1 cm x 43.2 cm x 48.3 cm PREASSEMBLED LOCKING SECURITY HOOD Speeds up assembly and ensures all products will be secure. 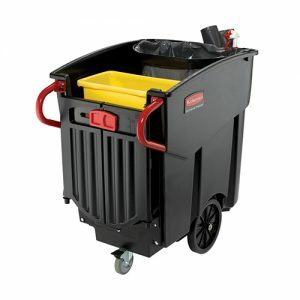 Rubbermaid Executive Full Size Housekeeping Cart is a complete system solution for housekeeping in the hospitality industry. 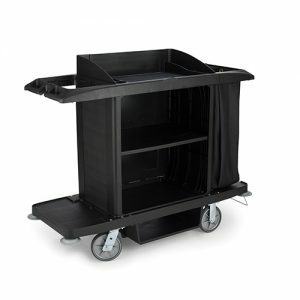 Includes Vinyl Bag, Bumpers, Vacuum Holder and Under Deck Shelf. 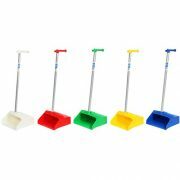 Total weight only 45kg. 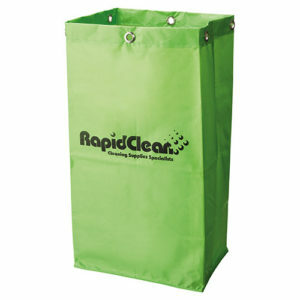 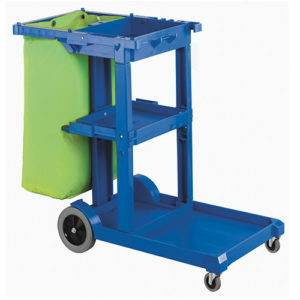 Includes blue cart and green bag, Lightweight and sturdy design with provision for many accessories to be hung. 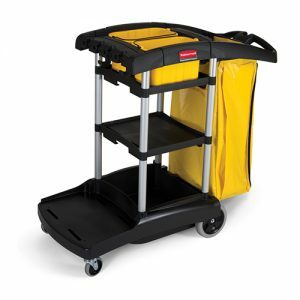 Compact size for easy manoeuvrability into elevators and tight passageways. 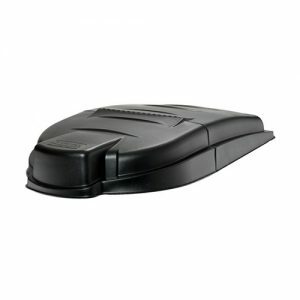 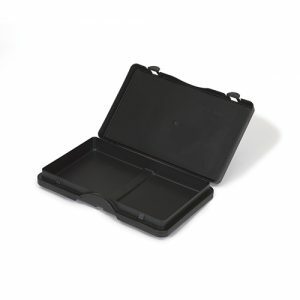 Compatible Oates Locking Compartment (JA-177M) available as optional extra.